What can you do to ward off allergies? Be proactive in the first place. Make sure you’re staying super hydrated (2+ L a day) and cleaning your home regularly. Vacuum. Or clean your shoes. When you have a clean home, it’s easier to maintain an allergy free environment inside. But you still need to make sure your floors, dog’s paws, and your shoes aren’t tracking in loads of pollen inside. Create an oil blend. To fight off pollen, I have made an incredibly blend in a rollerball. Equal parts doTERRA’s lemon, lavender, and peppermint oil then top up the roller with coconut oil. I did 10 drops of each. You can also put 1 drop of each in an empty veggie capsule and take daily. Steam baby steam! Help clear everything out by creating steamy shower, bathroom, or just a steam bowl with hot water and a towel over your face. This helps to open everything up and then blow it out! Netipot that pollen away. I love a Netipot! It can be done proactively or reactively. Either way, it helps to flush all of the gunk out of your nose and fend off against the resulting allergy infestation. Trust me, this will be the best $14 you’ve ever spent. Don’t let pollen get you down. Event hough you might have a light yellow layer upon everything the outside air touches, it’s still an incredible time of growth, rebirth, and starting fresh! 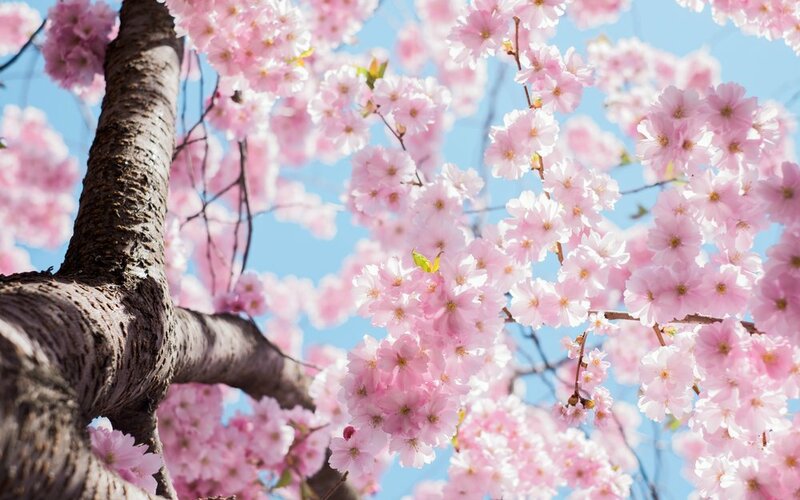 What are your favorite ways to fend off the spring time allergies? Share with us in the comments!